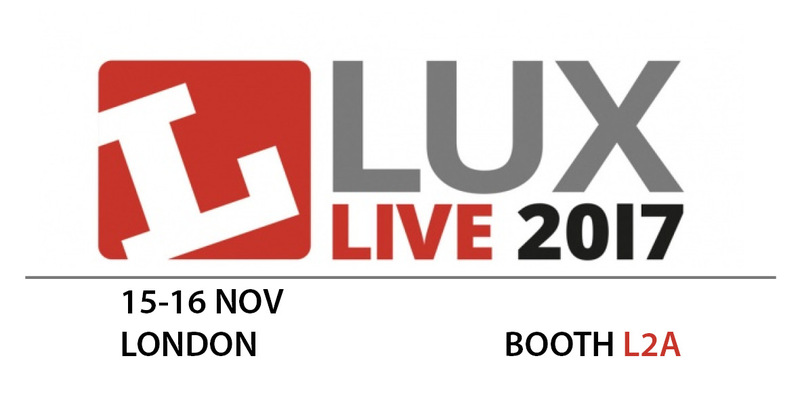 Our UK distributor Holders will exhibit at LuxLive in London. 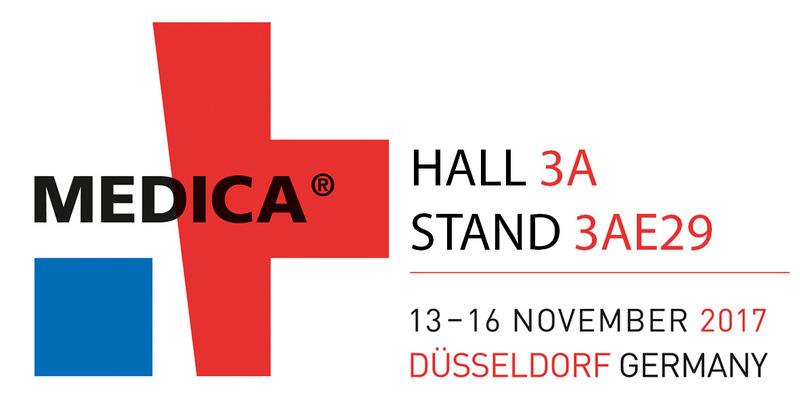 We exhibit at Medica in Düsseldorf in a joint booth with Business Sweden. 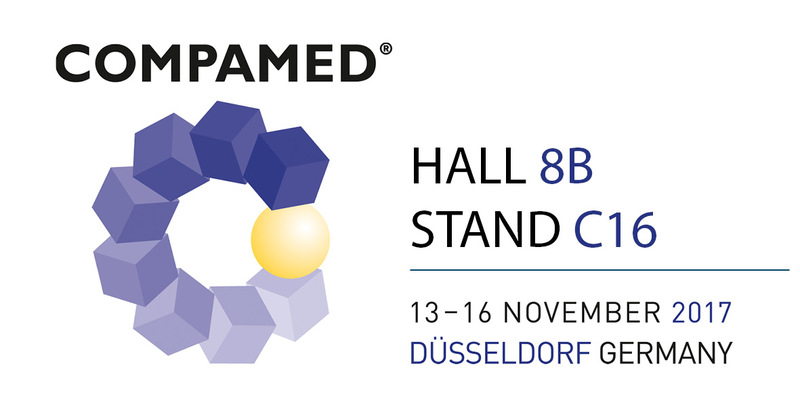 Our German distributors JVS will exhibit the OptoDrive Medical products at CompaMed. 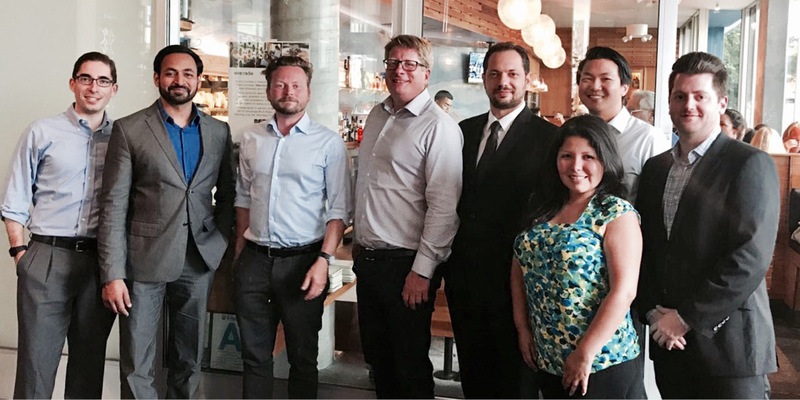 We just came home from Los Angeles where we set out the direction of a joint project with students from the MBA program at UCLA. 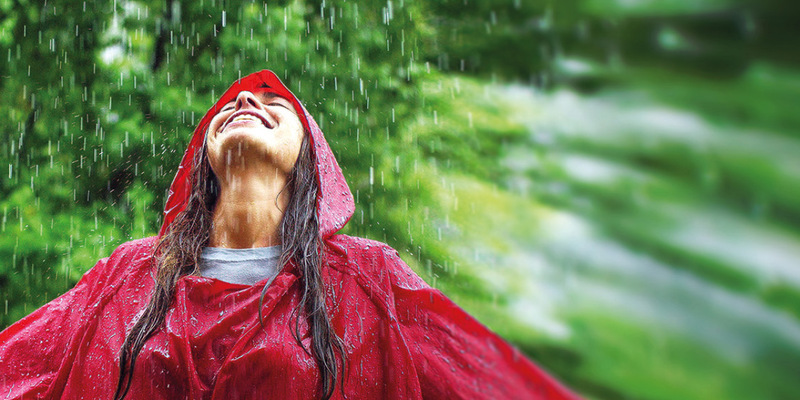 As a final project, they make market analysis for our launch in the United States. 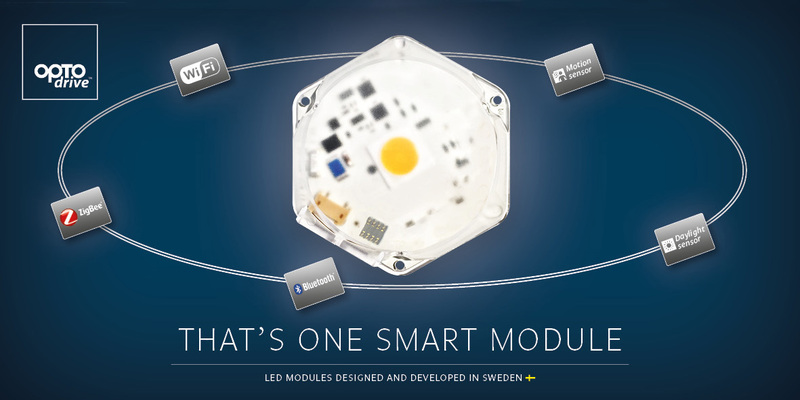 One smart module with expansion port for several wireless protocols. 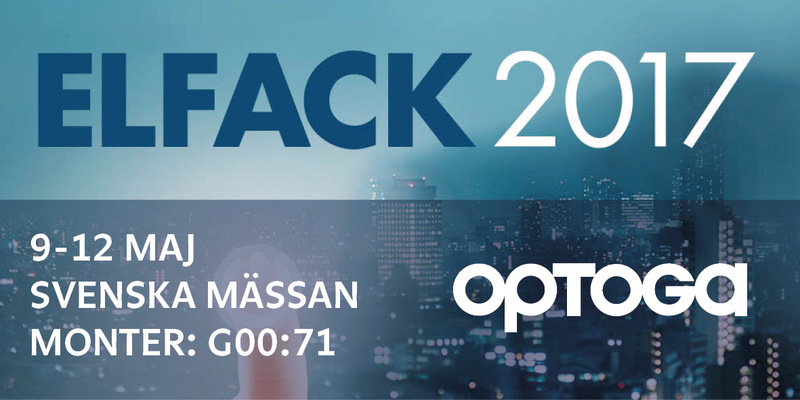 New from Optoga. 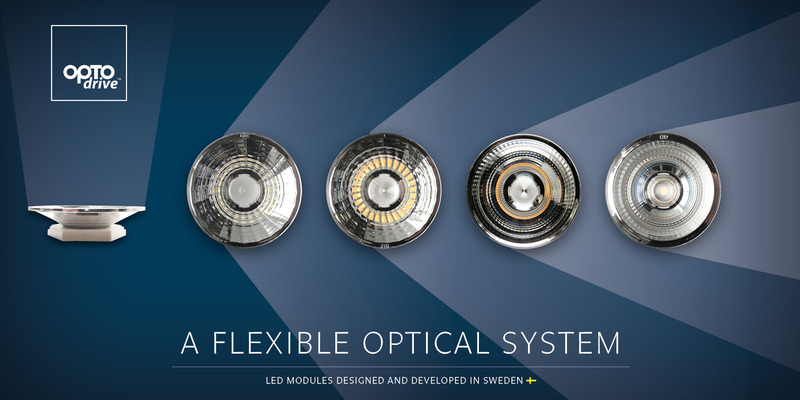 The new Clara with Optical holder is a well designed lens system with very low profile. 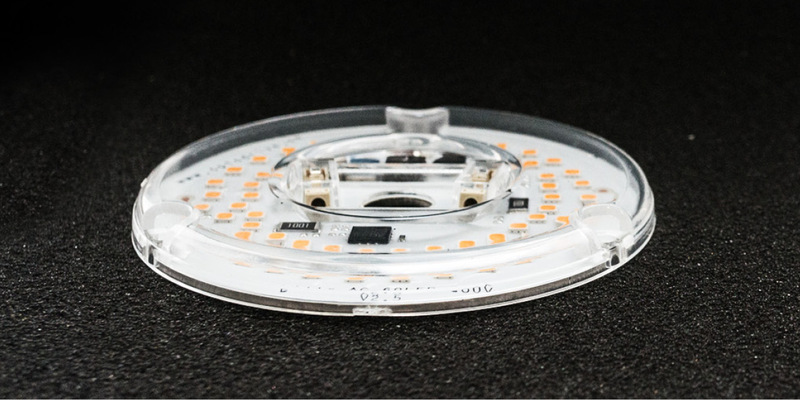 It gives new and unique ways of designing small spotlights. 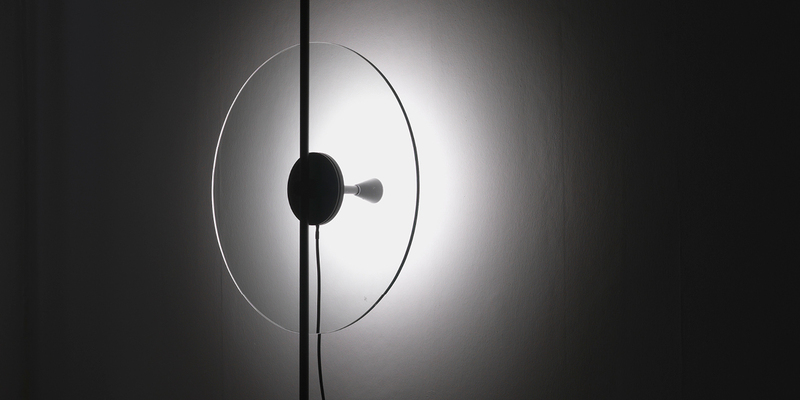 Designer Daniel Rybakken is the creator behind Secant – a series of light for J.Hill’s Standard, in which he use ELLA ID.